Elsie was found at the base of Kings Canyon in Carson City where she had taken refuge on a porch in the housing district. 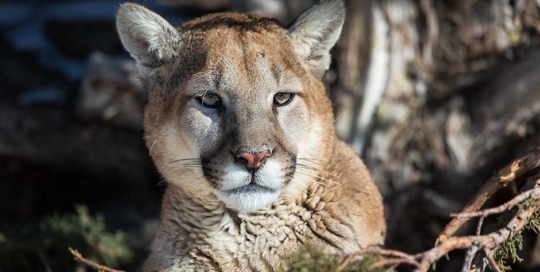 Nevada Department of Wildlife (NDOW) was notified to relocate her. They attempted to reunite the kitten with her mother but when it because clear that she was indeed an orphan, Animal Ark was contacted to provide her a permanent home. 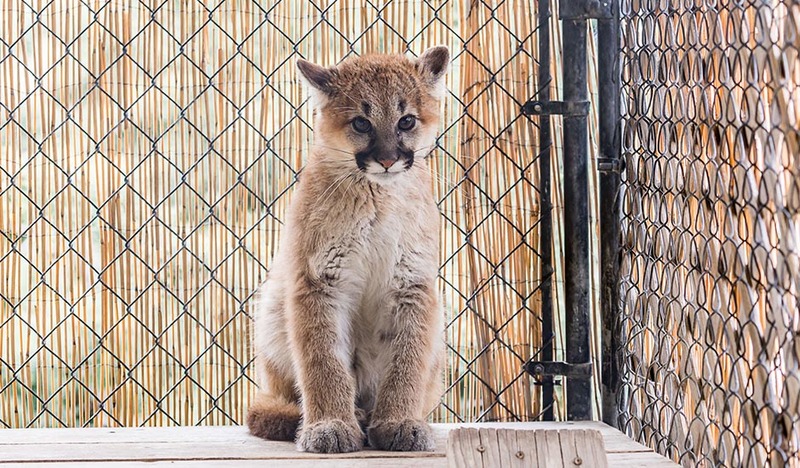 The little cougar arrived hissing and snarling on April 16, 2018. It was obvious that she was suffering from the effects of living without her mother for what appears to have been an extended period of time. She was also seriously limping on a rear leg. After a few weeks of nutritious food the kitten regained her health and we named her Elsie. Poppy was just 4 1/2 months old when she arrived at Animal Ark on April 16, 2017. 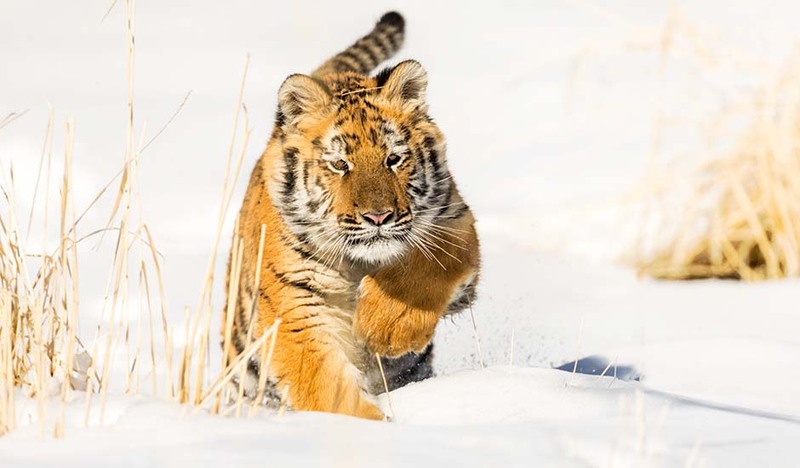 Like most of the tiger population in our world today she is captive born. She was hand raised and originally under private ownership. Due to obstacles of housing, long-term care and finances, Poppy’s owners decided they could not keep her. 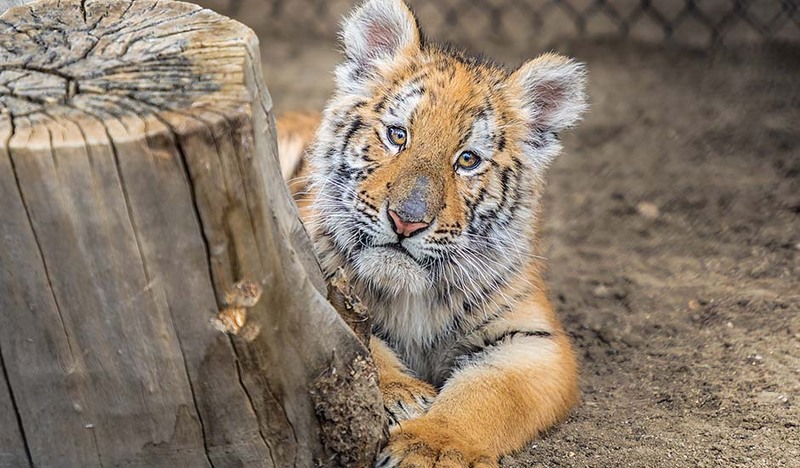 Animal Ark was contacted and we were glad to offer her a home as space was available in the newly remodeled tiger exhibit. 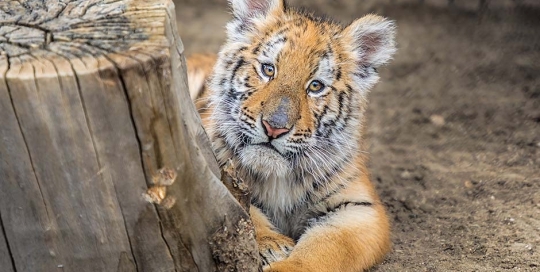 The other young tiger we house would also now have a companion. thick fur was perfect for her new home. Whiston arrived at Animal Ark on January 17, 2006 after being neutered and receiving a health check from a local veterinarian. 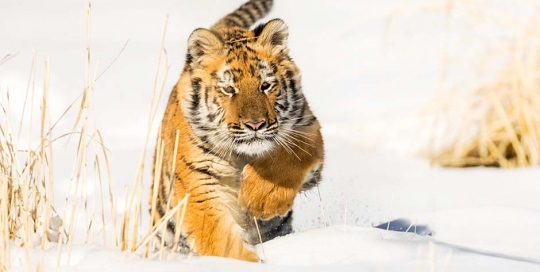 Following his surgery, he could safely be housed with Piper, a female from the same location without the concern that producing offspring might be the result. 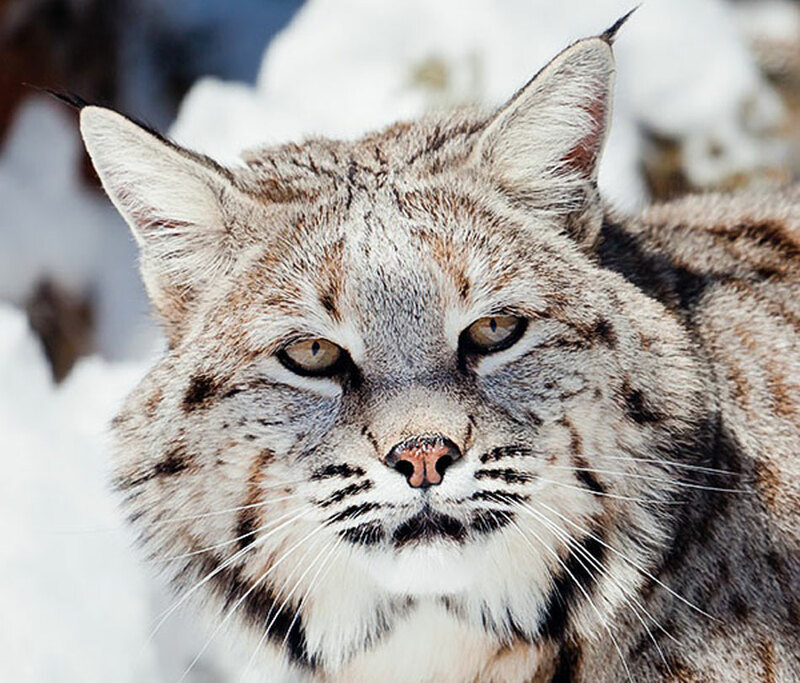 Whiston originally came from a zoo that offered him for sale to a private individual. 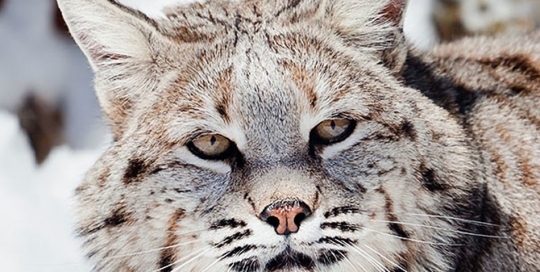 Like all wild animals, bobcats do not make good pets. 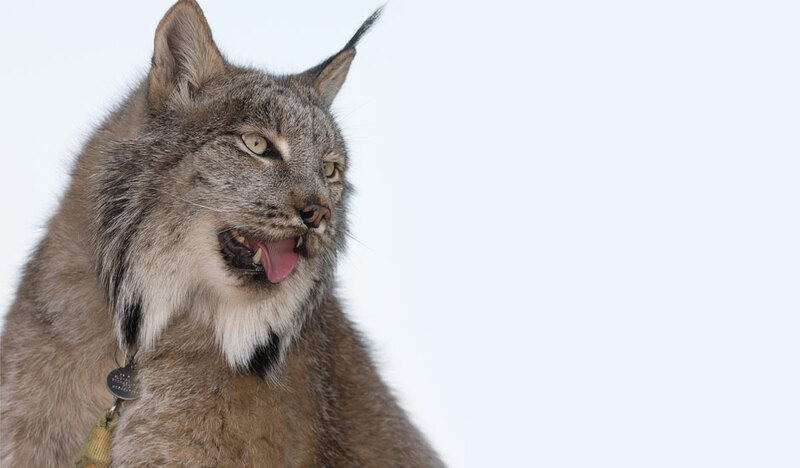 A failed breeding program along with the challenges of specialized care and housing influenced his owner to find new homes for his bobcats. At that time the Ark was contacted. Piper arrived at the Animal Ark on January 17, 2006 following a health check from a local veterinarian. After an unsuccessful breeding program, her former owner decided it was time to find her a new home. Piper was originally purchased from a breeder in Montana. All too often animals like Piper are sold as pets. 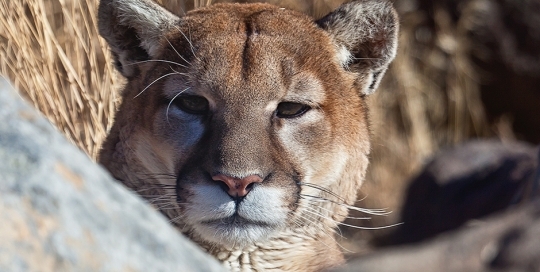 Wild animals do not make good pets; they also require special care and housing. 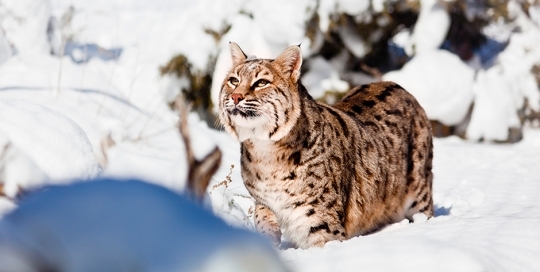 Piper’s former owner became aware of these challenges after caring for several bobcats in his possession. He sought to find her a new home, at which time Animal Ark was contacted. 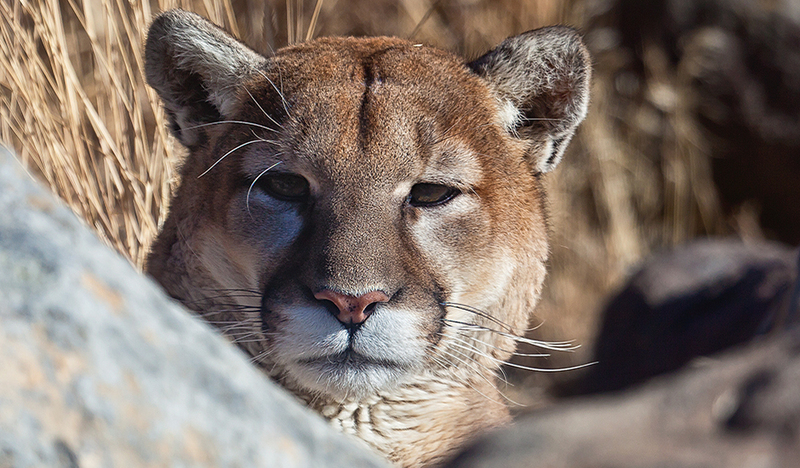 On February 5, 2008, this 7 month old mountain lion was hit by a car on Kingsbury Grade near Lake Tahoe. Because he was lying in the road, it was likely he had been struck earlier by another vehicle. As the concerned driver turned around to come back and check on the animal, a passing snowplow pulled up to keep the kitten from being hit yet again. Within minutes Carl Lackey, a Nevada Department of Wildlife biologist who happened to be driving by, was also on the scene. The animal was in shock but still alive. After a thorough exam by veterinarian Dr. Nelson, a serious fracture of the femur and some pelvic injuries were revealed. Dr. Pelsue at Veterinary Specialists of Nevada was contacted and veterinarian Dr. Dearmin agreed to perform the necessary orthopedic surgery. During the operation, an abscess and possible infection were also identified. The kitten arrived at Animal Ark on February 8. All that we could do was pray, and offer food, water and a comfortable environment. After 2 days, he began to eat and mobility quickly returned. 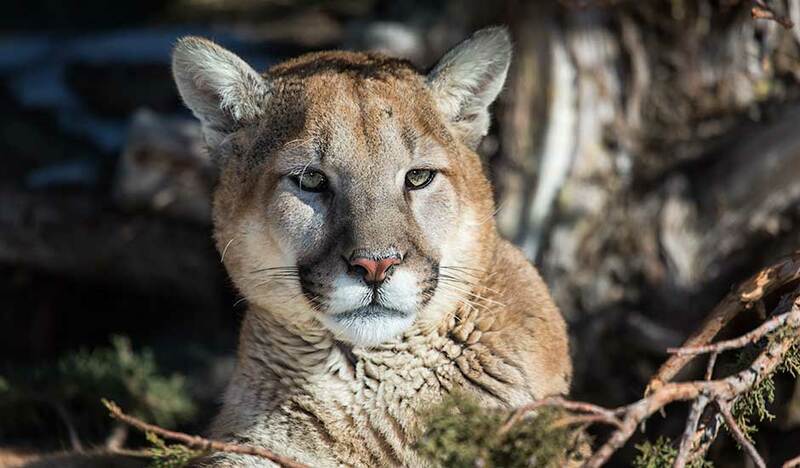 Unfortunately, there was no way to reunite this young cougar with his mother who would teach him how to live and hunt in the wild, so he joined the Ark as an ambassador for the mountain lion species, the largest carnivore in Nevada. The name Milagro, which is Spanish for Miracle, was bestowed upon him because many were the miracles that led to his survival. We thank each of the people above for giving “Milo” a second chance. 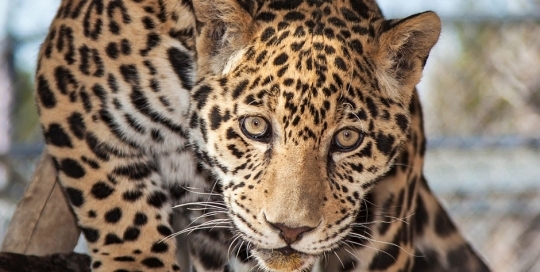 El Santo was donated to Animal Ark by Project Survival’s Cat Haven to help raise awareness of the plight of the jaguar. Originally, Santo was intended for another facility but they could not take him, so another home was sought. 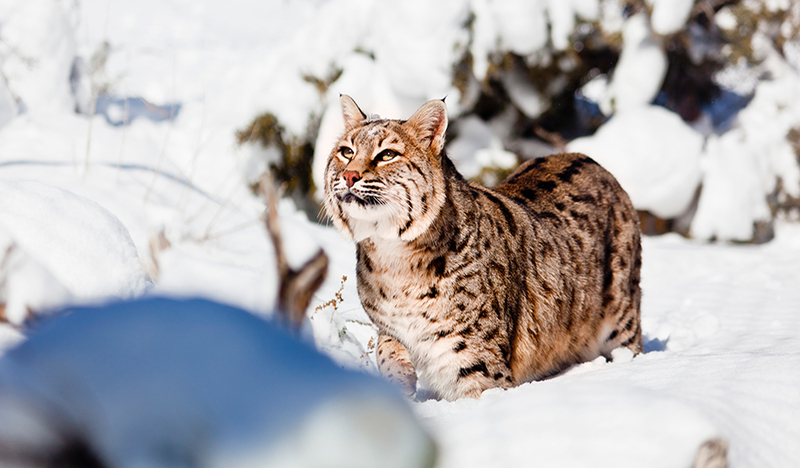 Project Survival is a non-profit organization that exists to support wild cat awareness, research, and conservation. The jaguar is the largest cat of the Americas. Historically, it ranged from the southwestern US to the tip of South America. Today, there are occasional sightings of jaguars in the region surrounding the U.S.-Mexico border, particularly in Arizona. The average life span of a jaguar in the wild is 12 to 15 years. 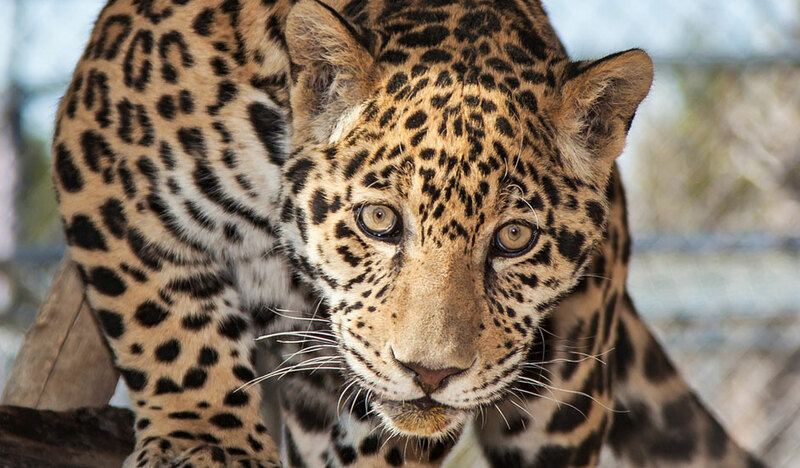 Capable of reaching weights of 250 lbs, the jaguar is the third-largest feline after the tiger and the lion. The jaguar will range across a variety of forested and open terrains, and, like the tiger, enjoys swimming. Sadly, the jaguar is a near threatened species and listed as endangered in the U.S. Its numbers are rapidly declining. Addressing livestock management and land use issues is a high priority for conservation in jaguar range areas. Moyo and Jamar arrived at Animal Ark on April 11, 2006 after a very long flight aboard British Airways traveling from Cape Town South Africa via London and then to San Francisco International Airport. 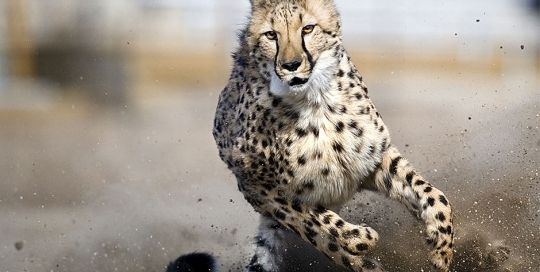 They come to us as ambassadors for the De Wildt Cheetah Centre and Wildlife Trust. 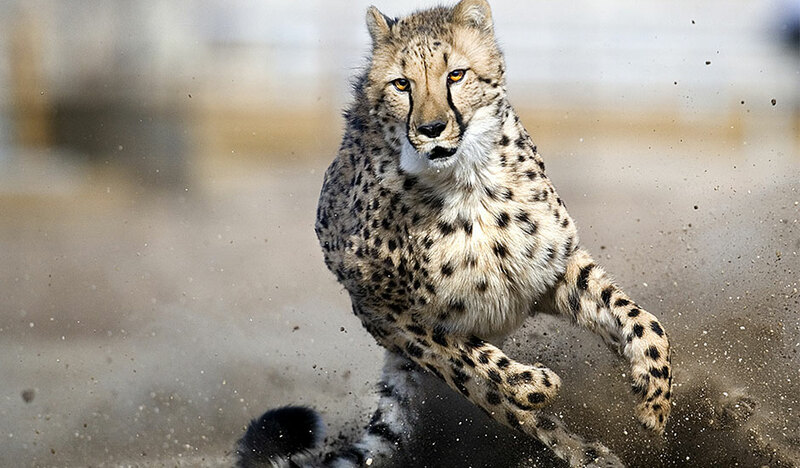 This South African facility has partnered with Animal Ark to help raise funds for wild cheetah conservation and research into the benefits of high speed running for captive cheetah. 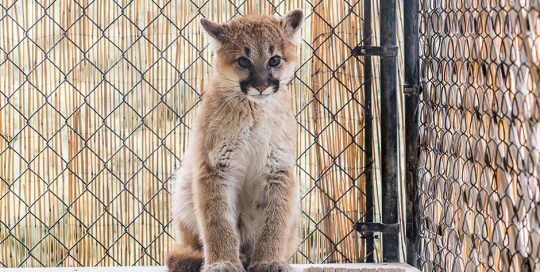 Born at De Wildt, these cubs were transferred to the Cheetah Outreach facility in CapeTown where they were raised by experts in the care of cheetah cubs and the training of ambassador cats. Moyo & Jamar have adjusted very well here at Animal Ark which has many similarities to the South African facilities. Our thanks to the crew from British Airways Cargo, United States Customs, and the agents from the United States Fish & Wildlife Service for their assistance in the import process.